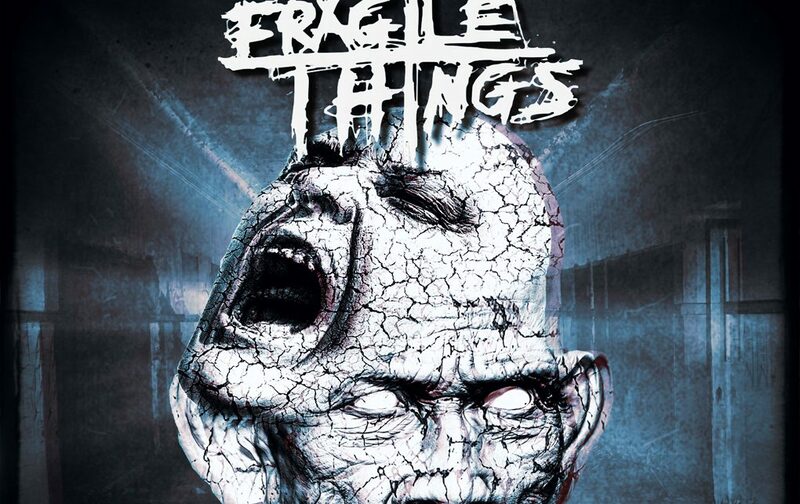 Fragile Things declare that Brit Rock is firmly back on the map with their latest EP! It’s a rare thing when a band instantly grabs you, but from the first time I heard “Disappear” on the UK’s Planet Rock radio station, I was instantly hooked. 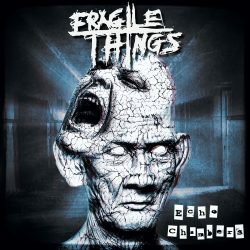 Bristol based Fragile Things is part of the NWOCR (New Wave of Classic Rock) movement that is sweeping the UK music industry, and with their latest release they have taken the lead and declared that Brit Rock is firmly back on the map. After the successful release of their EP Echo Chambers ‘Black Edition’ the band decided to release an extended version titled Echo Chambers ‘Blue Edition’ which features two new tracks, “Better Than This”, and “Angry” as well as a live acoustic version of “Disappear.” Featuring songs that become instant classics, Echo Chambers is feel-good rock music at its best. Fans who have previously purchased the ‘Black Edition’ of Echo Chambers can download the new tracks from the band’s website, and this new release will be limited to a run of only 300 copies, with the same number of t-shirts featuring the new artwork created especially for the EP. Discussing release, Richie Hevanz added, “We’re totally blown away by the response people have given Echo Chambers. We’ve completely sold out of the EP, which is insane! We wanted to do something a little special going forward. People have requested for some time that we make certain songs available on CD which previously were only available to stream online. We are very proud to announce that we are finally able to do that! We are very excited to get the new Blue Edition of Echo Chambers out in to the public!” Having listened to it, I can understand why. Title track “Echo Chambers” opens with a heavy foot stomping, fist-pumping, rock groove that is sure to be a hit live. Hevanz vocals pound through this song, making it perfect for the stage, and no doubt will become a touring staple for years to come. The aptly named “Adrenaline” is three minutes and forty-three seconds of balls to the wall rock anthem that can only truly be appreciated with the volume cranked firmly to eleven. 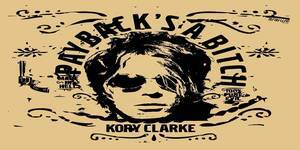 This track is pure classic hard rock presented through a modern aperture making it feel fresh and new to the listener. “Pick Your Poison” is an anthemic tune which really shows of Bowman’s prowess as a drummer, as the band weaves a forceful tune through his thundering rhythms. “Disappear” has gotten a lot of airplay on UK rock radio station, Planet Rock, with the station declaring them among their list of ‘ones to watch’, admitting they instantly added it to their playlist suggesting the band “serves up muscular, immense and instantly infectious songs that sound like they’ve been custom built to consume vast stadia.” This fantastic, catchy, radio-friendly song lifts the mood whenever you year it and is one of the stand-out tracks on the EP. 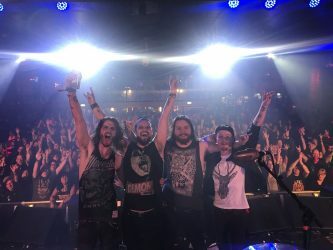 The band’s latest single “The Big Reveal” is dark and gritty, full of Hanlon’s adrenaline rushing riffs, Lathwell’s thrumming bass, and Bowman’s booming drums with Hevanz vocals wailing over the blistering track like a war cry. “Angry” opens with a discordant tone before suddenly blasting into a heavy rock riff, before stripping it back again to form a melancholy power ballad full of regret and pain, which really allows Hevanz vocals to shine. “Better Than This” is one of the heaviest tracks on the album, with a rhythm section lifted from the depths of classic metal updated for the modern audience. The dark and moody vibe of the track is driven along by the power of the band’s expert musicianship. However, the best track on the EP has to be the live acoustic version of “Disappear”. This stunning stripped-back rendition of this already infectious song is a masterpiece. This song encapsulates what Fragile Things is capable of, and defines their sound in an intrinsic way that should connect with the listener on an intimate level. It truly speaks to the musical soul. Recorded and mixed at Red City Recordings in Manchester by David Jones, with the exception of “The Big Reveal”, which was mixed by Mark Hanlon, and the live acoustic version of “Disappear”, which was engineered and mixed by Mark Hanlon, this incredibly tight and well executed album is one you will want to listen to from end to end on repeat. 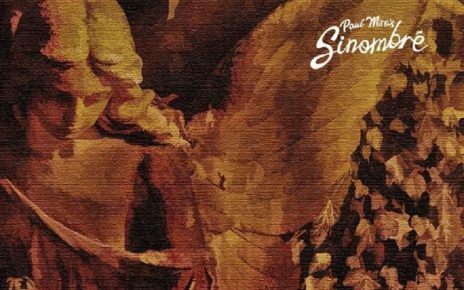 The production values on this EP are superb, and it has all the qualities you’d expect from a well-established band that has been on the circuit for decades. It is hard to believe that Fragile Things are an unsigned band. I expect great things for these guys in years to come. Echo Chambers ‘Blue Edition’ is not only a great EP, but it should be in every true rock lovers collection.